We all seek entertainment in our lives and the visual media is the best ways to get one. 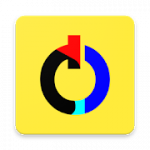 The comedy genre is among the most loved and watched one, because it makes us laugh out loud, and escape our monotonous and hectic schedule for laughter, for some time. We all love them. 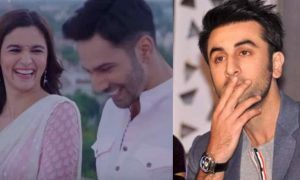 Here is a list of old Bollywood comedy movies that are a must watch if you like this genre. 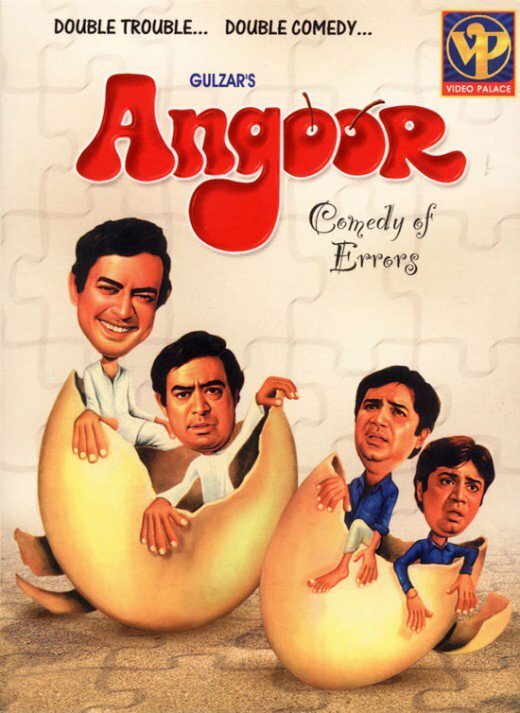 One of the sweetest and the most creative Bollywood movie that is a comedy is this one, directed by Satyen Bose. The movie casts the real-life brothers, Ashok, Anoop and Kishore Kumar, who okay the role of three brothers who try to avoid women in their lives at all costs. 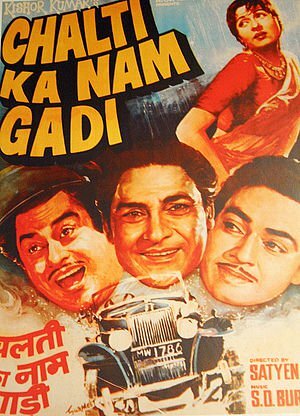 From 1962, featuring Kishore Kumar, Vijay L. Chand, Munna and Madhubala as Rajnidevi, Asha is among the sweetest drama and comedy til date. The classic taste mixed with a taste of hilariousness it is. 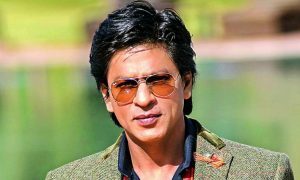 Vijay’s father persuades him to get married, but Vijay isn’t ready and gets frustrated, decides to start his new life in Mumbai. But he doesn’t have the money to buy the tickets. 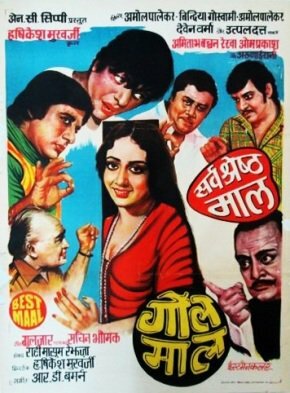 Directed by Jyoti Swaroop, and starring Sunil Dutt, Saira Banu, Kishore Kumar and Mehmood as lead actors. It’s a drama and comedy when Bhola falls in love with a college girl, who’s also his neighbor, named Bindu. 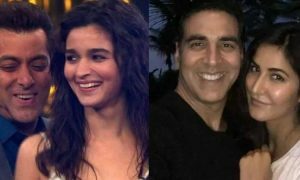 He tries to impress her by taking help from his friend but is completely struck when Bindu claims to love someone else. 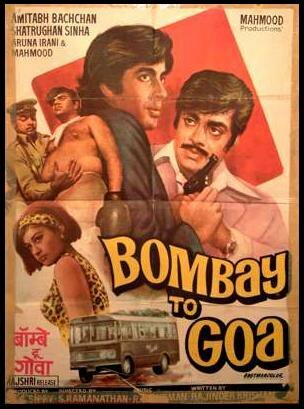 Bombay to Goa was a very loved movie in the comedy genre. It features the biggest names of Bollywood, like Amitabh Bachchan, Aruna Irani, and Mehmood. This movie was directed by S Ramanathan. The movie is about the journey, Mala takes and the adventure it holds. Mala sees a murder in front of her, and she boards a bus to Goa, from Bombay to escape the murderer. Hrishikesh Mukherjee directed this movie and made it one of his bests. 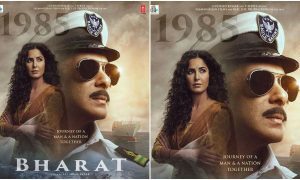 The movie stars Dharmendra, Sharmila Tagore, Amitabh Bachchan and Jaya Bachchan as the lead actors, which are few of the biggest names in Bollywood. Sulekha is envious of her brother’s intelligence, and her husband Parimal takes up this challenge to fool her brother, Raghav and go to work with him as his driver. Basu Chatterjee has this movie under his belt of success. The lead roles are played by Amol Palekar, Vidya Sinha, Ashok Kumar and Asrani. A man who is a suitor, to win the heart of his beloved, seeks help from a colonel when another man tries to take this hopeless romantic away. 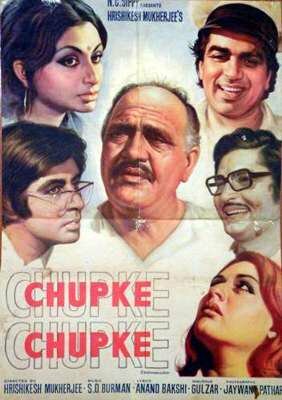 Hrishikesh Mukherjee became the king of comedy with this movie. The actors starring in the movie are Amol Palekar, Utpal Dutt, Bindiya Goswami. Ramprasad is a worker in a firm who is held by someone named Bhavani Shankar, who values work more than anything, so he discourages people working under him from following their hobbies. Bhavani catches Ramprasad watching a game of Hockey, Ramprasad has to lie about having a twin, without a mustache, and the fun goes on. A movie by Sai Paranjape is a romantic comedy film. 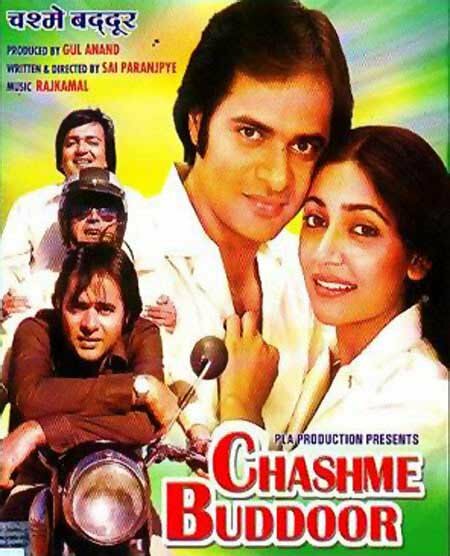 There were Farooq Shaikh, Deepti Naval & Saeed Jaffrey in the film as lead actors. 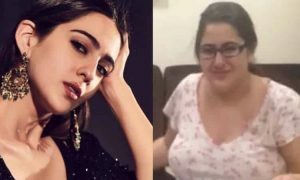 The movie revolves around two friends who are heartthrobs of women and find out that a nerdy friend of theirs got a girl interested in him. They both turn into creatures to tear the relationship up. 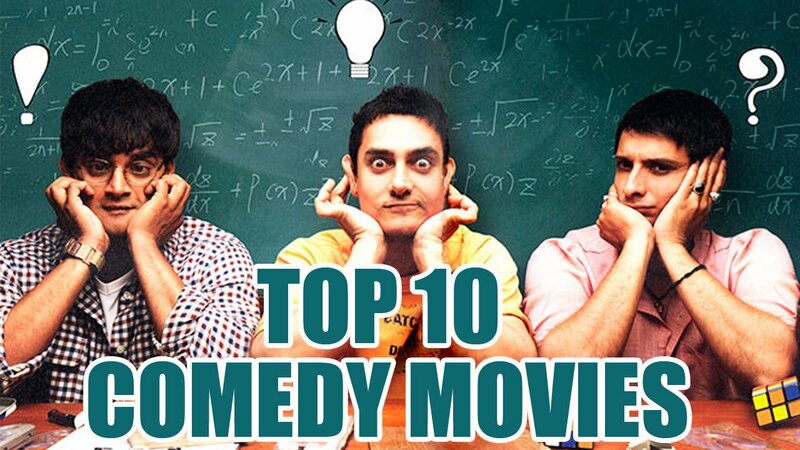 Raj N. Sippy put his mind and soul together to make this amazing comedy movie under his direction. 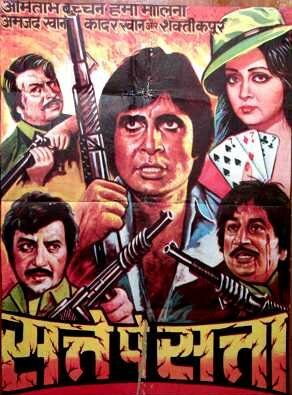 Big names of Bollywood like Amitabh Bachchan, Hema Malini, and Ranjeeta Kaur starred in the movie. Smells like a thriller, Ravi, who’s the eldest of his brothers, marries Indu, who teaches basic etiquette to the others, but Ravi is abducted and is replaced by a look-alike of him. The look-alike has a murder in his head. Two identical twins get separated at birth and meet when they both are adults. One of them is an honest man, while the other is sought by the police. 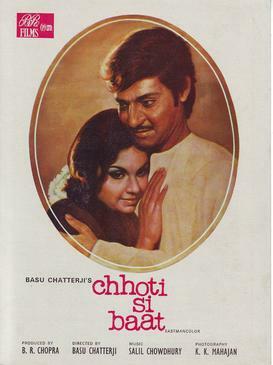 This movie was directed by Gulzar, and the people starring in the movie with the main roles were Sanjeev Kumar, Moushumi Chatterjee, and Deven Verma.